Pumps will eventually need to be repaired or replaced; whether your pump won’t start, the pressure is reduced, or there is a poor flow rate, faulty pumps will affect the performance of your overall pumping system. We carry a comprehensive stock of pump spares for Lowara and Ebara water pumps. 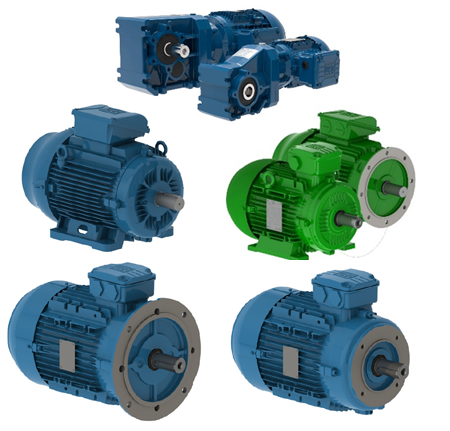 From a replacement mechanical seal or capacitor to complete pump overhaul kits and electric motors, we stock all you need to repair your pump. 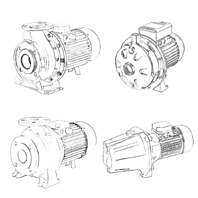 Exploded parts diagrams are available on request to help you identify the spares you need for your pump. 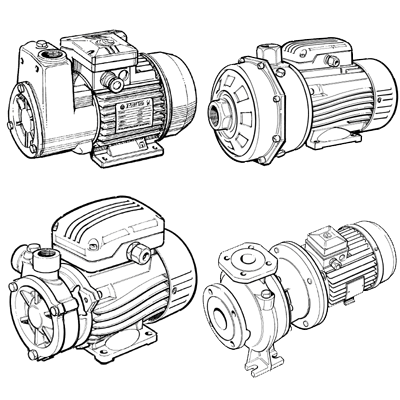 We also have a growing list of spare parts for brands including Grundfos pumps, DAB pumps, Mono Pumps, and Sandpiper Pumps; please contact us if required. If you’d prefer to leave pump maintenance to us, we offer a nationwide pump repair service. We’ll collect your pump and inspect it to identify the equipment and parts needed. We’ll then give you a free quotation and repair your pump using original manufactured parts. Once complete, we will ship the repaired pump back to you. Feel free to get in touch for any advice about repairing your pumps.